Let’s do away with this myth from the very outset: Metal roofing isn’t any louder than traditional shingle roofing. I know exactly what you’re thinking – it’s a crisp, cool day in the fall. The clouds are beginning to roll in, and the wind is starting to pick up speed. You’ve just raked up of all the leaves in your front yard, and a single glance at the darkening sky has convinced you to put off working in the backyard until a later date. You might get lucky enough to have the wind blow every remaining leaf right into your neighbor’s yard. After pouring yourself a steaming cup of cider, you nestle down into the couch and get ready to watch a movie. Thunder cracks and the wind starts howling. Acorns and other debris from local trees fall noisily onto your roof with a sound that echoes all throughout the living space like the strike of stilettos moving across a tile floor. You issue a sigh and then increase the volume on your TV. No foul. But, the rain starts to fall harder and even though it’s only rain, it sounds as though your metal roof is being pelted with hail. What once sounded like running stilettos on tile now sounds like a veritable army of fashionistas racing around right above you. It sounds like machine guns are being used to blast nails into the metal roof. It’s not possible to hear anything that’s being said on the TV, and you’re beginning to go mad with frustration. And the only thing to blame is the metal roof that your roofer has installed, right? Wrong. When you purchase a metal roof for your home, this scenario isn’t something that you’re going to experience. There won’t be any pulling of your hair, using earplugs, or looking for properties in locations that have little to no rainfall each year. Metal roofing is no louder than shingle roofing. Although you won’t be straining your ears to hear what your spouse says whenever the rain starts to pick up, you’ll absolutely love the resulting decrease in your energy bill. In addition to being much less expensive in the long run, a metal roof is far more durable, it will last a lot longer than shingle roofing, and it can make your house a lot more efficient overall. So how is metal roofing quieter? Well, we have all made a noise maker from a tin can in the past, and we aren’t exactly dumb. Metal is loud, but when used in roofing, other roofing materials are used along with it to help mute the sounds that metal produces. 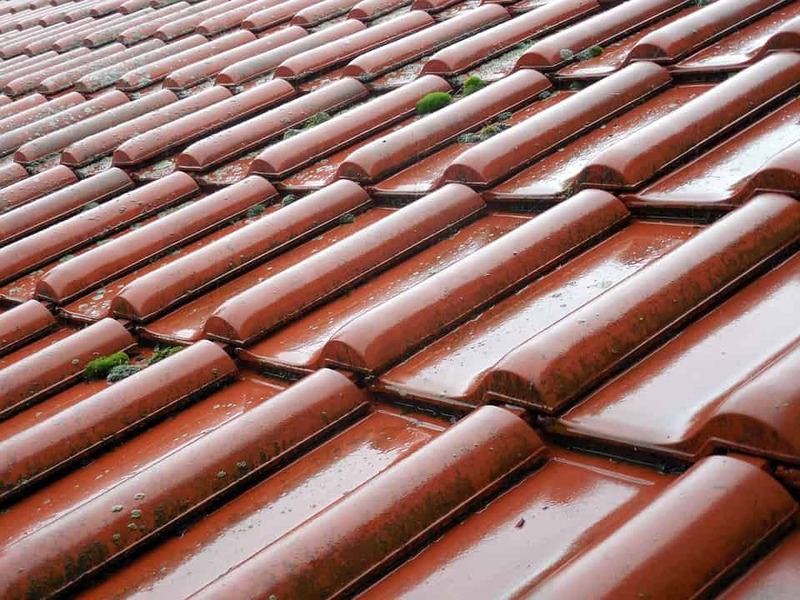 Original metal roofs were noticeably louder, but in their day, these roofs were little more than a thin, metal sheet placed directly on the rafters. Metal roofing is currently far different from this. Now, special insulation is used in conjunction with metal roofing materials to mute excess noise. 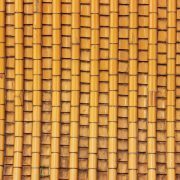 There are folds within the metal shingles that are deep-textured to limit the “pinging” noise that metal is known to produce. Moreover, the airspace between the attic and roof along with built-in ventilation will absorb the majority of the sound that occurs when anything hits the roof. If there isn’t sufficient room for creating airspace, additional layers of padded material will be installed to reduce noise pollution. When a roofer uses solid sheathing during the insulation process, this will absorb sound more effectively than shingled roofing. So no, your home isn’t gone to sound like a veritable drum line during a rainstorm. With a metal roof, you’ll barely hear the sound of the rain at all. Researchers found that there’s only a six-decibel difference between shingle and metal roofing and that the human ear won’t register sounds until they exceed at least eight decibels. While we’re talking about metal roof myths, let’s go ahead and debunk several more. 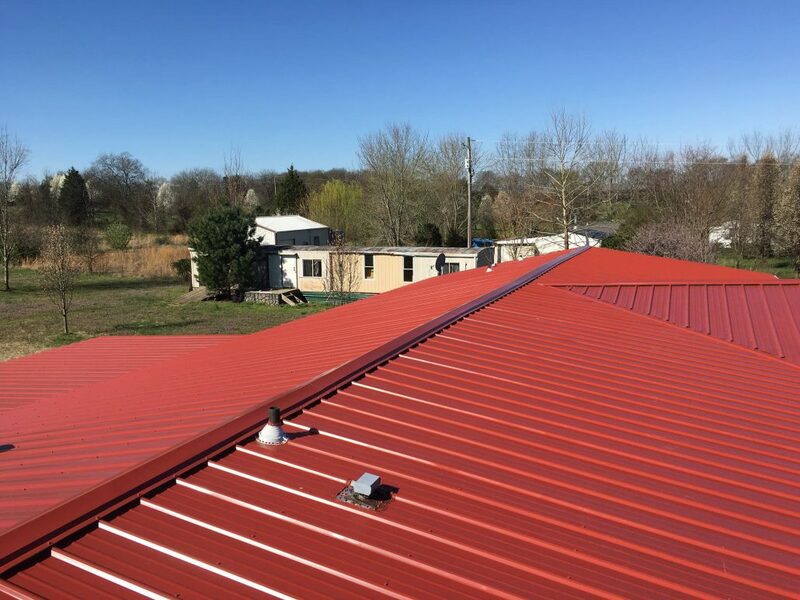 If you aren’t already struggling with poor reception in your home, then having metal roofing isn’t going to negatively affect your cell phone reception. More likely, you’re probably already using your mobile phone in restaurants, offices and stores that have metal roofs, and without experiencing any reception issues. Second, metal roofing will not make your house into an easy target for lightning. While metal conducts electricity, lightning is not attracted to it – it is instead attracted to the highest objects in the sky, and thus, utility poles, antennas, and even trees will be much taller than the highest point of your roof.